Because of our relationships developed over the years, we’ve sourced a wide assortment of ABB robots to offer as part of integration projects or to buy outright. 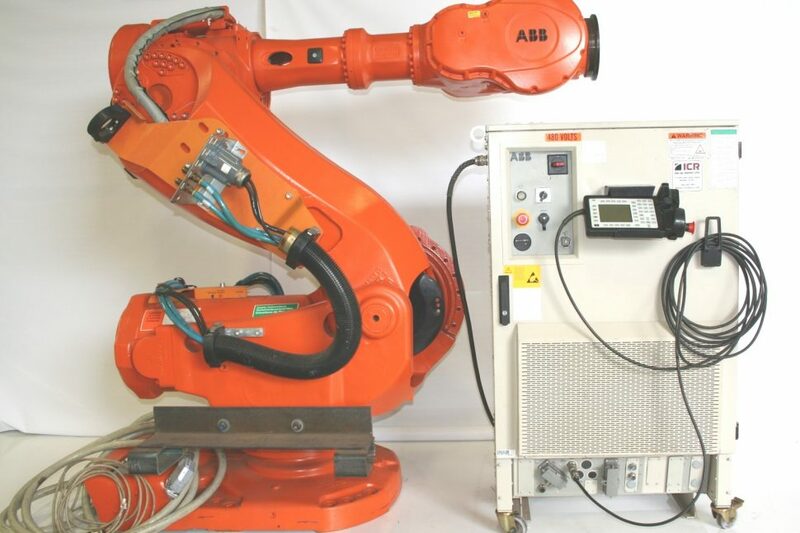 We can supply ABB robots outfitted for many applications including material handling, deburring, palletizing, welding, or machine tending. Our ABB robot inventory includes the IRB 1400, IRB 2400L, IRB 4400L, IRB 6600 and the IRB 7600 among others.